Project H.O.P.E is an inter-denominational Christian service organization formed to meet the immediate physical needs of impoverished people while sharing with them the Good News of Jesus Christ. Project H.O.P.E.’s ministry helps supply homes, food, clothing, mental and/or spiritual relief to the needy people of Nicaragua. Click here for more information on Project H.O.P.E. We partner with Pathway to Freedom’s unique plan of restoration and progressive programming beginning 18 to 24 months before an inmate is released. The program continues for an additional 12 months of mentoring and support once the inmate has returned to the community. PTF works with local churches, trained volunteers, and other service providers to support PTF members through mentoring, housing, employment, and other services to ensure a successful transition back into the community. Inmates volunteer for the program and must meet several criteria before they are accepted. Care for Kids is our partnership with the Silver Dollar City Foundation. It was launched in 2006 to meet the physical and emotional needs of our kids in Stone and Taney County. The physical needs are things like coats, school supplies, and eye glasses. The emotional needs are met through unique mentoring programs and parental support. The Giving Tree is a program we started at Woodland Hills in order to give back to the community in need around us. It launches each fall, during a time of year when the hustle and bustle of the holidays provide creative opportunities for WHFC families to give generously. The Giving Tree provides Christmas meals and gifts for local families in our community as well as our Woodland Hills family. If you are interested in participating in the Giving Tree, sign up begin in November each year. 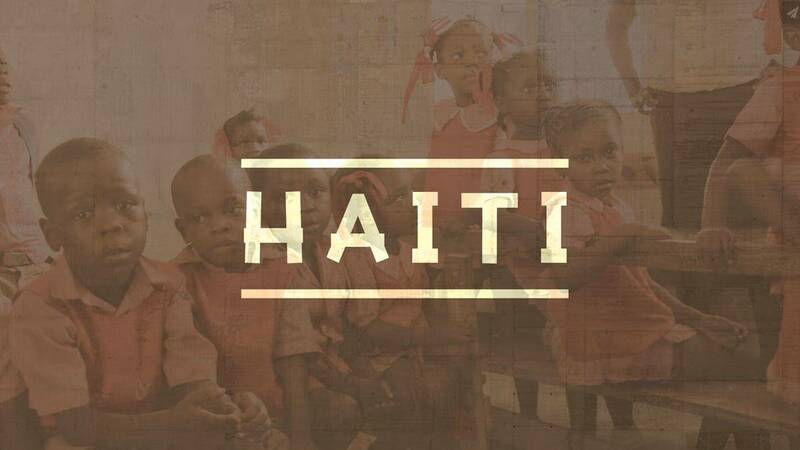 After the January 12, 2010 earthquake, Haiti’s rough situation became worse. Being the poorest country in the Western Hemisphere, and only about 800 miles from the U.S., we feel called to help our close neighbors. After assessing what to do, we adopted a school in Carrefour Dufort and have since provided funds to be part of rebuilding a school in this small community just south of Port Au Prince. Providing meals each day for the students and paying teachers salaries are part of this continued effort. We have taken small teams to Haiti and are continuing to foster this relationship as we work alongside Cross International to serve this school. 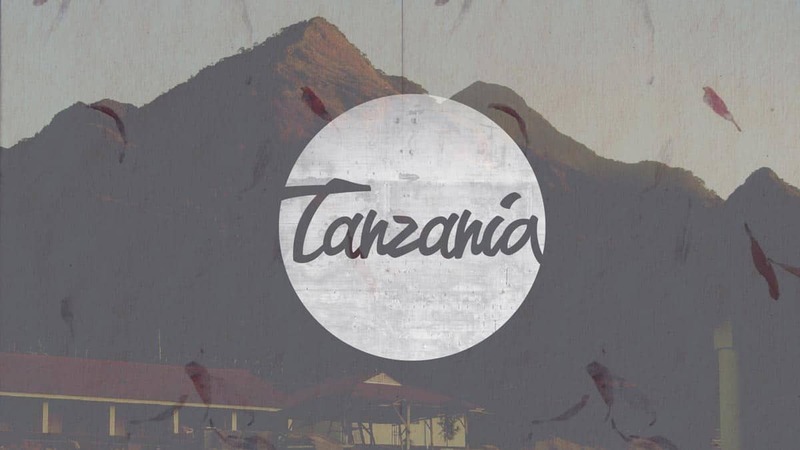 Bob and Dee Dodson have been career missionaries in Tanzania since 1990. We support their love of church planting and teaching in the Kilimanjaro region. They come back to Woodland Hills from time to time to share all the growth happening, especially with the young people there. It is exciting to be part of something that has accrued so much because of this exponential relationship building. David and Kathy Mannon work on the campus of Rutgers University with international students. Recently, they organized a team to pick up 94 Chinese students coming to the University and move them into their residences. They hosted a welcome to Rutgers BBQ and 200 Chinese students attended. These students are curious about the Gospel. 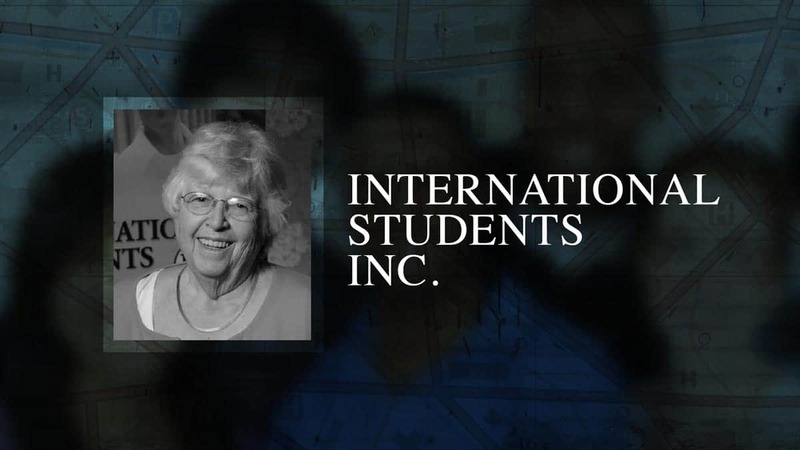 Click here for more information on International Students Inc.
Pat Kershaw is a writer and assists ISM team members on various aspects of ministry. ISM’s ministry vision is to establish and advance student-led international witnessing communities which welcome international students and scholars, introduce them to Jesus Christ and help Christians grow as His disciples on campus and in the world. 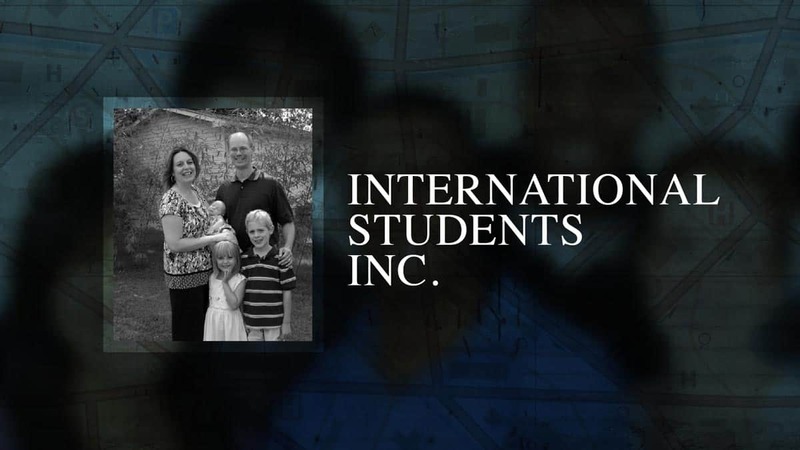 Click here for more information on International Students Inc. The hallmark of MFI from the beginning has been to “Stand in the Gap” (Ezekiel 22:30) wherever possible. Ben and Caroline Fisher joined MFI in July of 2014. Ben is DC-3 pilot/mechanic and is part of the team that transports mission personnel to and from the countries of Haiti, the Dominican Republic, and the Bahamas. Click here to learn more about MFI or here for Ben and Caroline’s blog.